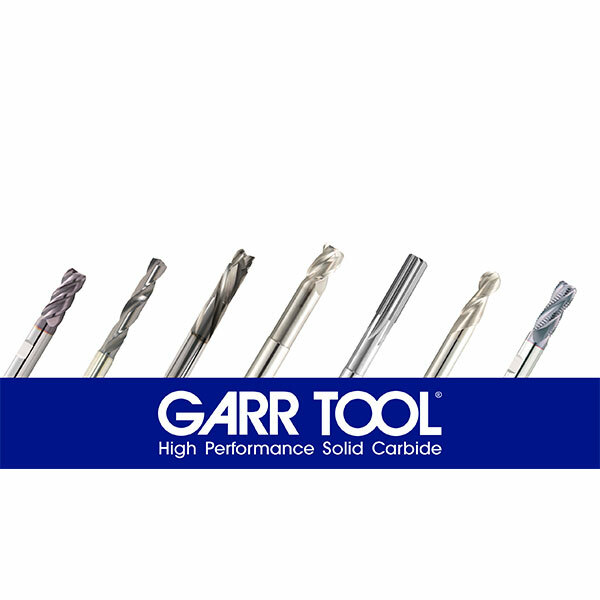 GARR TOOL, an ISO 9001:2015 certified company, manufactures high performance solid carbide cutting tools in a 200,000+ sq. ft. facility located in Alma, MI. 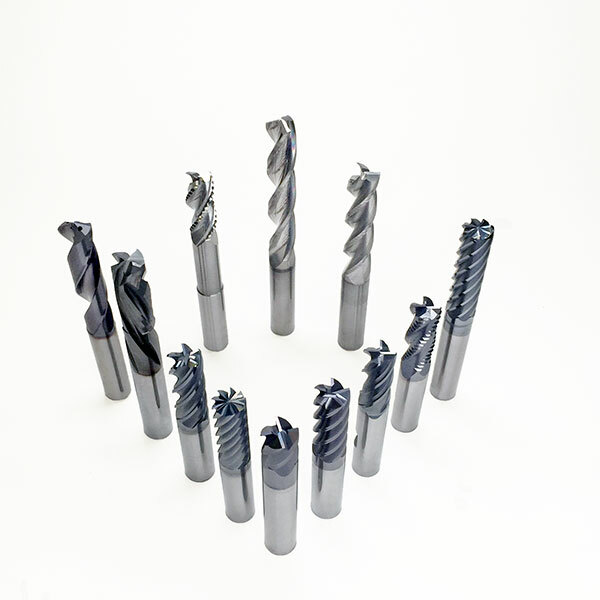 Founded in 1944, products are 100% made in the U.S.A. and include end mills, drills, reamers, roughers, and rotary files/burrs. 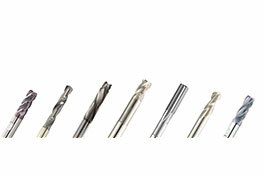 As part of GARR TOOL’s unequaled customer service, standard tools are shipped from stock within 24 hours at a 99+% fill. 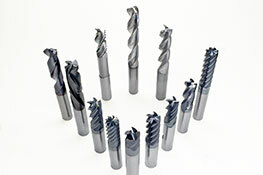 With state-of-the-art CNC grinding equipment run by experienced operators, Garr Tool Company continues to invest in new technology to meet the needs of its customers.